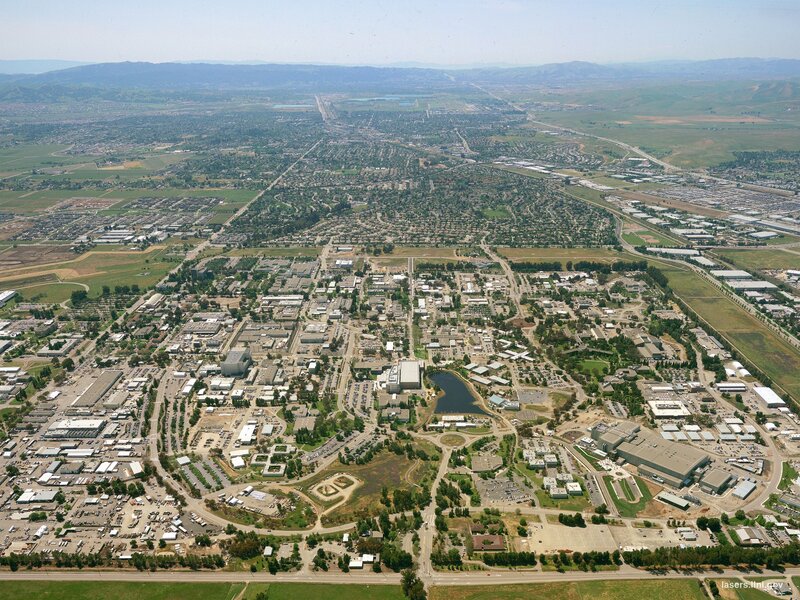 Lawrence Livermore National Laboratory will deploy Corona, a high performance computing (HPC) cluster from Penguin Computing that features both AMD CPUs and GPUs, connected by a Mellanox HDR 200 Gigabit InfiniBand network. 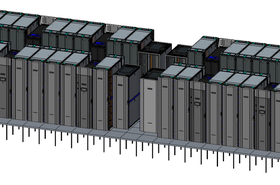 Used to support unclassified workloads for the National Nuclear Security Administration’s (NNSA) Advanced Simulation and Computing (ASC) program, the system will be housed by Livermore Computing (LC) in an unclassified site adjacent to the High Performance Computing Innovation Center (HPCIC). 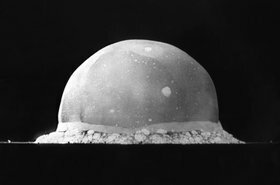 Procured through the Commodity Technology Systems (CTS-1) contract, Corona will help the NNSA assess future architectures. 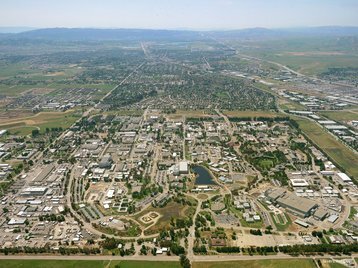 It is funded by the LLNL Multi-Programmatic and Institutional Computing (M&IC) program and the NNSA’s ASC program. A 383 teraflop cluster, Corona will be delivered in late November and is expected to be available for limited use by December. It consists of 170 two-socket nodes incorporating 24-core AMD Epyc 7401 processors and a PCIe 1.6 Terabyte nonvolatile (solid-state) memory device. Each node is GPU-ready, with half of those nodes utilizing four AMD Radeon Instinct MI25 GPUs per node, delivering 4.2 petaflops of FP32 peak performance. LLNL note that the remaining compute nodes may be upgraded with future GPUs. 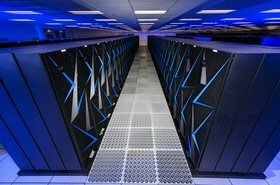 “Corona will provide an excellent platform for our research into cognitive computing algorithms and developing predictive simulations for both inertial confinement fusion applications as well as molecular dynamics simulations targeting precision medicine for oncology,” LLNL Informatics Group Leader and computer scientist Brian Van Essen, said. In today's Top500 list, AMD struggled to make an impact - with Intel and Nvidia dominating the CPU and GPU supercomputing market, respectively - but Corona could help the company gain momentum. AMD also has the Perlmutter system to look forward to, which features Epyc processors. “AMD welcomes the delivery of the Corona system to the HPCIC and the selection of high-performance AMD Epyc processors and AMD Radeon Instinct accelerators for the cluster,” Mark Papermaster, AMD’s SVP and CTO said.